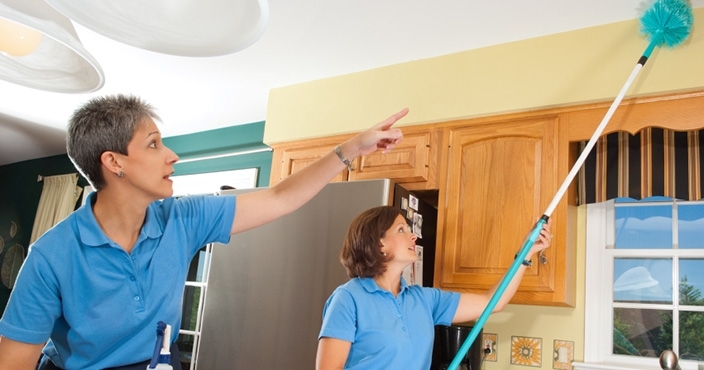 Spring cleaning: is our expertise At Attention to Detail we love to do spring cleanings, it is the most gratifying job, because we see results immediately! All bathrooms are scrubbed and detailed from top to bottom. Feel good about a clean home, which will be easier to maintain clean. Kiss goodbye those dirty baseboards, dusty ceiling fans, and neglected blinds, that we are sure you have every intention to clean but just can’t seem to find the time. A dust free home is a germ free home. 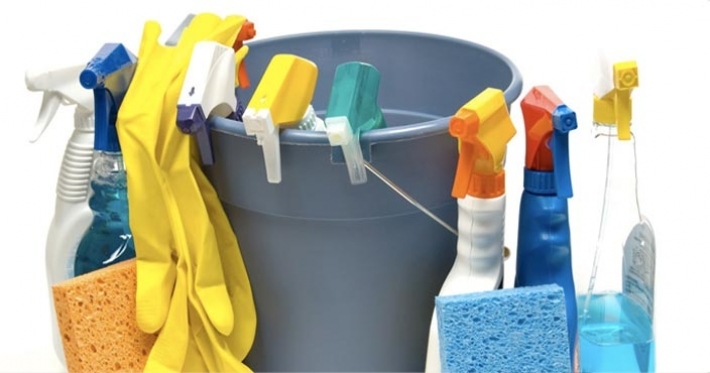 Easy to follow cleaning routines, after spring cleaning is done.